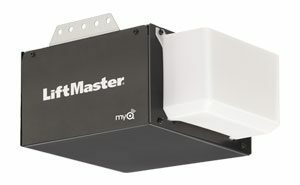 Our Elite Series® will make you rethink what’s possible in a Garage Door Opener. With a full-suite of innovative features including smartphone control, Battery Backup and advanced security features, these openers will give you peace of mind that your garage is always safe and secure. 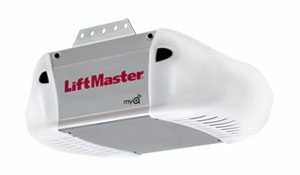 This Premium Series model provides industrial-strength performance, comes fully equipped with Security+ 2.0® and MyQ®Technology and is also available with an optional Battery Backup system that continues working even when the power is out. 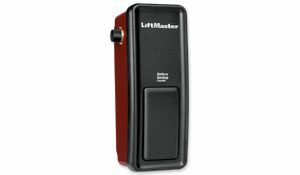 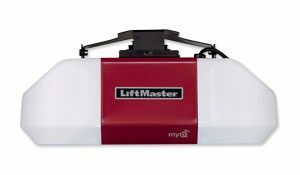 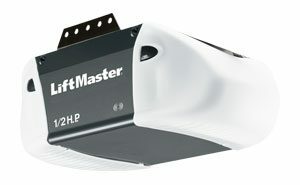 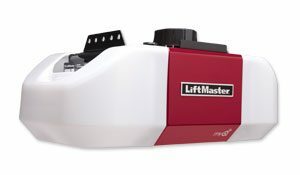 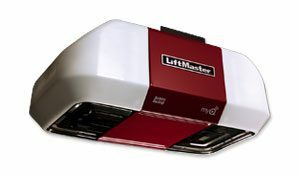 This Premium Series Garage Door Opener provides optimal performance no matter what the climate. 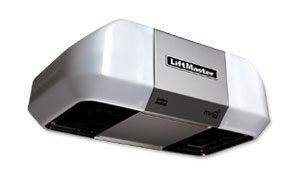 The model is maintenance-free, and specially engineered to run smoothly and quietly. 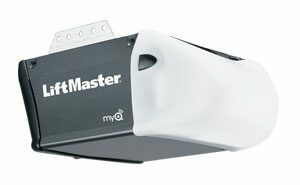 It is also equipped with Security+® rolling code technology. 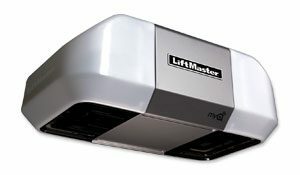 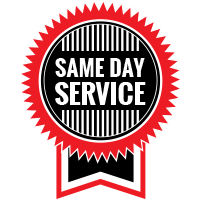 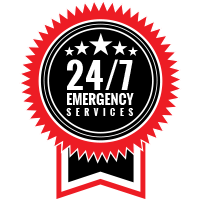 Any of these Garage Door Openers are a smart choice if you’re looking for the power, dependability and performance that meets the every day demands you have in your garage.